A petition to the Justice Department Antitrust Division about “steering” is gaining support online, according to glassBYTES. 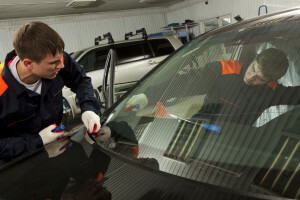 GlassBYTES reported that the “Auto Glass Industry National Right to Fair Trade Petition,” started by Dave Heidbreder of Liquid Resins, has doubled in signatures since early January. It was up to 222 out of the desired 1,000 on Tuesday morning. The petition attacks “steering and undue influence” by insurers. Either way, it’s more pressure on insurers over business practices.